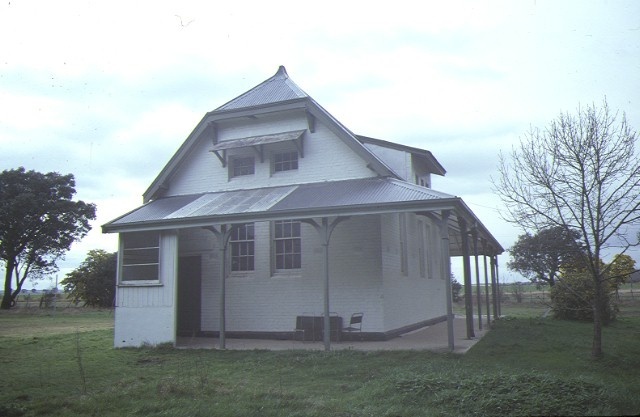 Primary School No.668, Western Highway, Cardigan, [456 Remembrance Drive Windermere] a brick school opened in 1883, as the Windermere Town School, to replace an earlier wooden building of 1860. The structure was designed by the Public Works Department of Victoria. The roof is essentially hipped in form, with jerkin head roof, bracketted gables allowing top-lights. 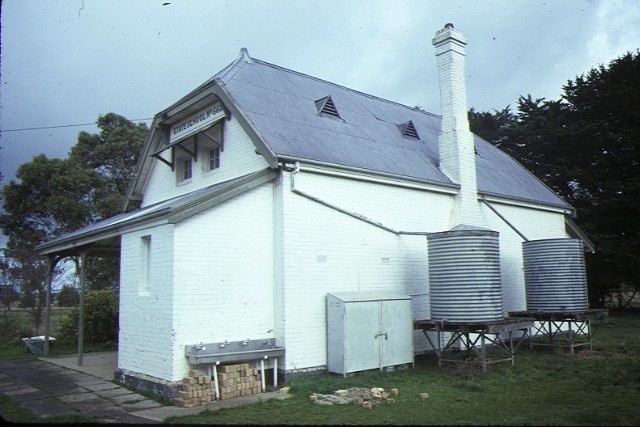 A timber verandah faces three sides and there is a tall brick chimney to one long face. 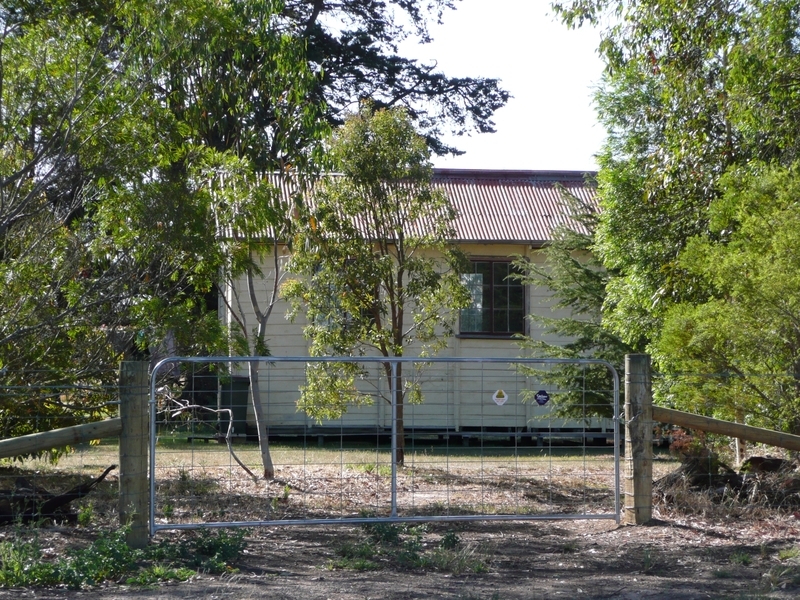 The former Office of Warden of Gold Fields was relocated to this school property. It was previously located at Campbell Street, Ararat. 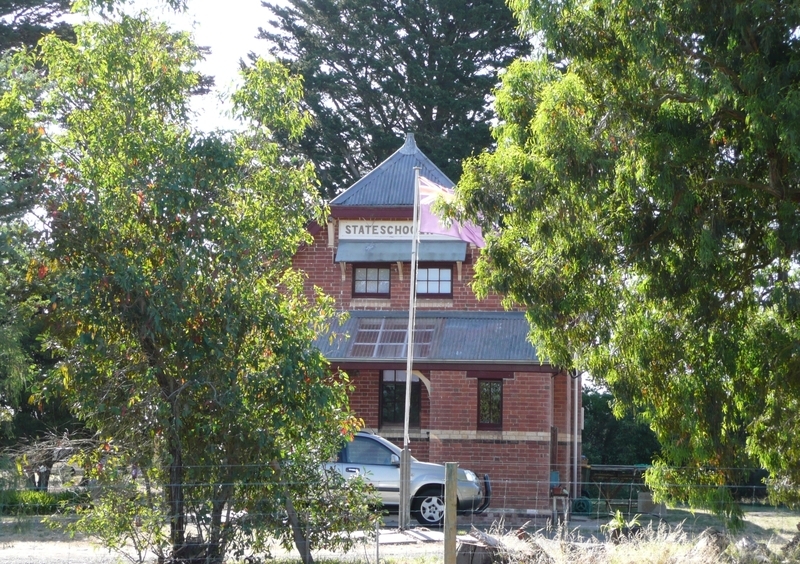 Primary School No.668, Western Highway, Cardigan, is a representative example of a small school house designed by the Public Works Department of Victoria. 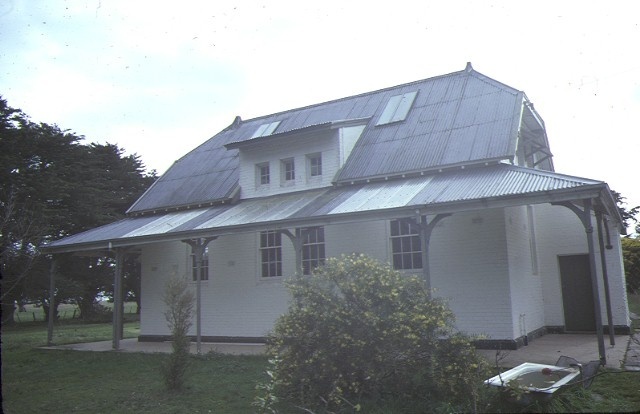 The building is in the distinctive picturesque style utilised for schools by the department, characterised by roof shape and flat-headed gables. The school is an important part of the townscape of Cardigan and is believed to be one of the earliest schools established in the district (c 1860). 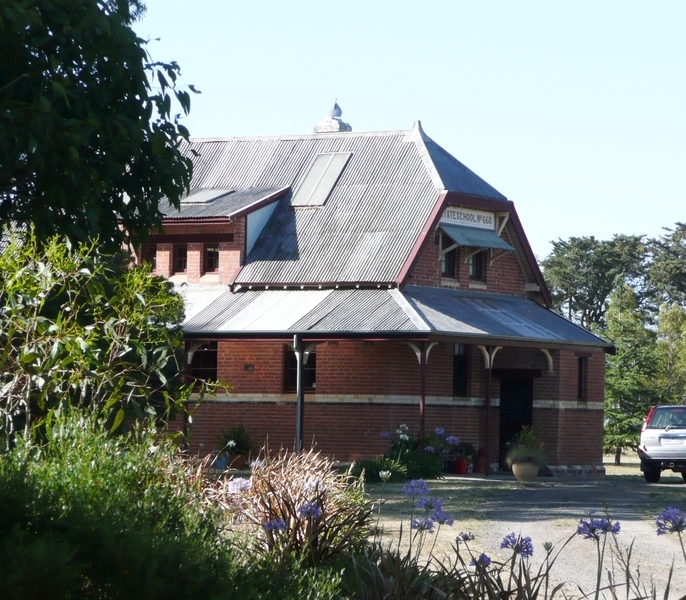 The school was closed down in 1972, abandoned and then subsequently renovated in 1977 for use as an annexe by the Wendouree West Primary School in Ballarat. It is now a private residence. Former Primary School No. 668, Corner Western Highway and Whites Road, Cardigan. (To the extent of all the buildings and the land hatched which is described in Conveyance No. 263 Book 245 and Claim of Title Conveyance No. 997 Book 100 being part of C.A. 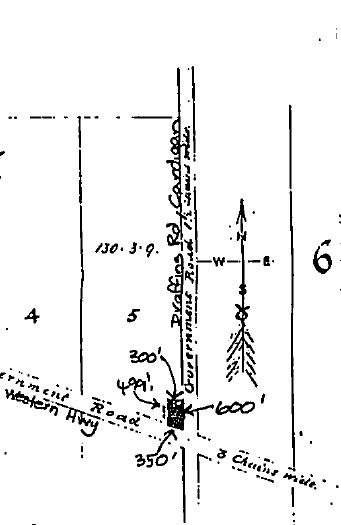 5, Section 7, Township of Windermere).